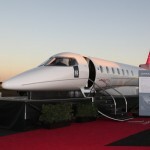 A “Flexjet” Learjet 85 to Land on Rodeo Drive for Father's Day! 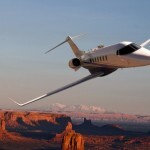 A “Flexjet” Learjet 85 to Land on Rodeo Drive for Father’s Day! 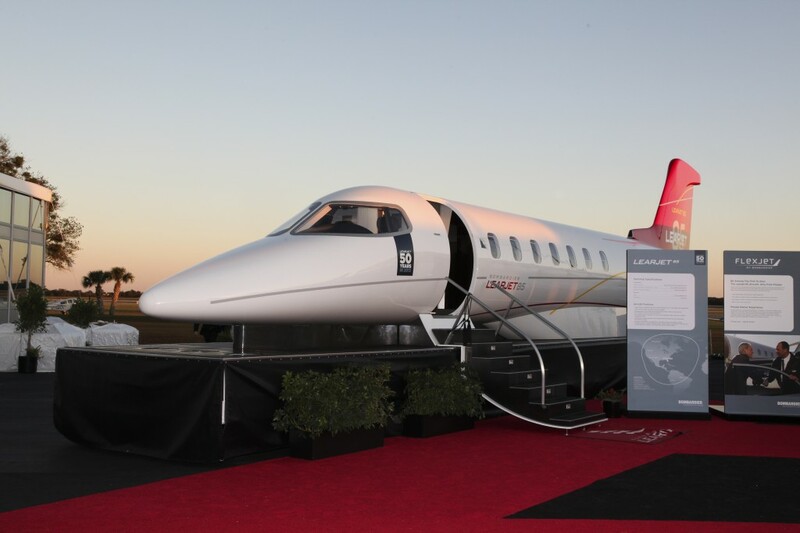 In celebration of Learjet’s 50th anniversary, Rodeo Drive Concours d’Elegance will welcome the revolutionary Learjet 85 aircraft as the first aircraft to ever appear on the famous street. 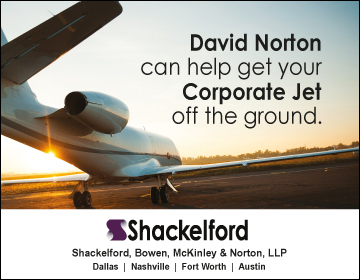 The Learjet 85 is designed by Bombardier Aerospace, the world’s largest business aviation manufacturer, and is available for fractional jet ownership exclusively through Flexjet. The annual Father’s Day tradition features a wide variety of vintage and racing cars and motorcycles lining Rodeo Drive north from Wilshire Boulevard to Santa Monica Boulevard on Sunday, June 16 from 10 a.m. to 4 p.m.
As the 2013 featured brand, Bombardier Aerospace and Flexjet will together present the Learjet 85 aircraft full-scale mock-up as the centerpiece of the 200 block of Rodeo Drive. 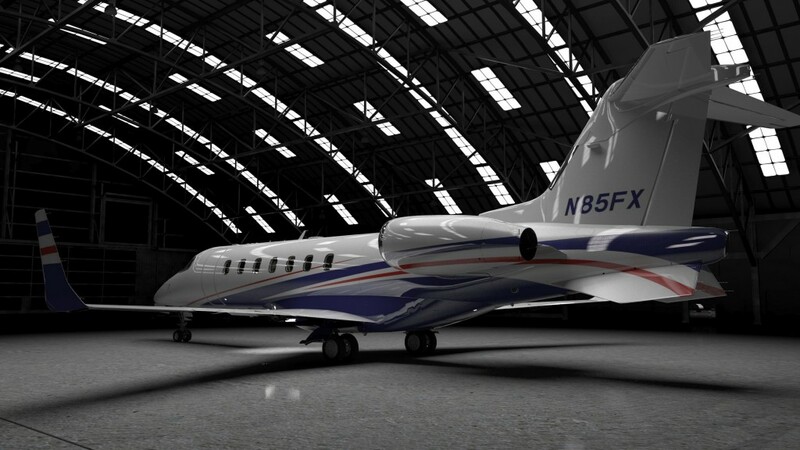 Designed from a clean sheet, the all-new Learjet 85 aircraft is the first part 25 business jet built using composites in both the wings and the fuselage and features the latest advances in aerodynamics, structures and efficiency. 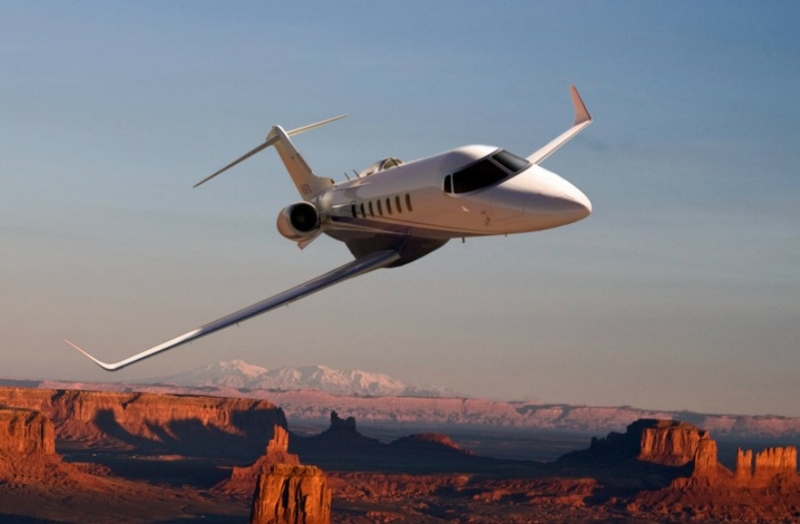 Mindfully created based on owner preferences, the Learjet 85 aircraft features a spacious stand-up cabin, transcontinental range and powerful, low-emissions engines for a class that is truly its own. The 300 block of Rodeo Drive will feature autos inspired by the Jet Age, with smooth aero-dynamic body shapes from the 1950s and 60s, representing the optimism of the future with exciting visual elements such as fin tails, chrome-plated steel grilles and white-wall tire applications. On the 400 block of Rodeo Drive, the event will once again showcase “The Best of the Best” with pre-1975 classic cars of any brand considered by the show’s curators. This year’s Concours will also feature a special tribute to other marques celebrating special anniversaries. 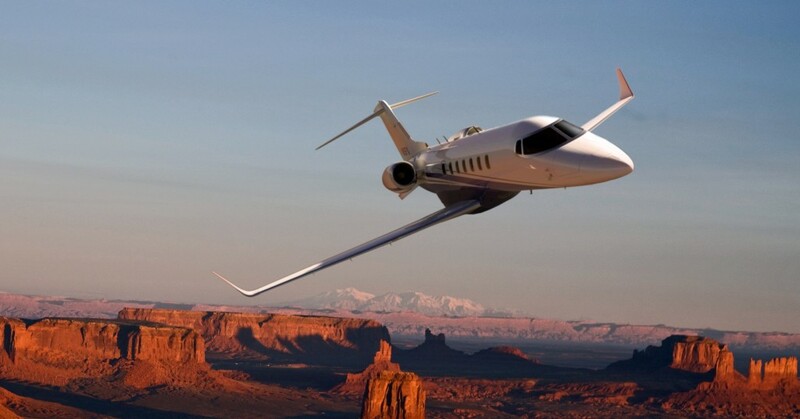 Learjet 85 aircraft: The Learjet 85 aircraft lives up to its nomenclature with its sleek Learjet lines, legendary performance, and blends the newest technology to deliver an aircraft that will redefine the midsize segment with the largest Learjet to date. With its stand up cabin and superior design, this jet will be able to seamlessly fly 3,000 nm (5,556 km) and with a maximum operating speed of up to M0.82 (470 kts, 871 km/h). 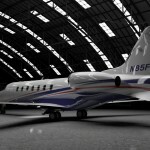 It can link Los Angeles to Honolulu, and with its Bombardier Vision Flight Deck, the Learjet 85 offers pilots the most sophisticated cockpit in its class. The world-class car show is free and open to the public. 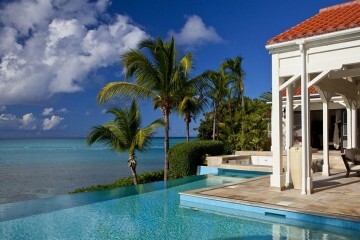 For more information and registration details, please visit RodeoDrive-BH.com.